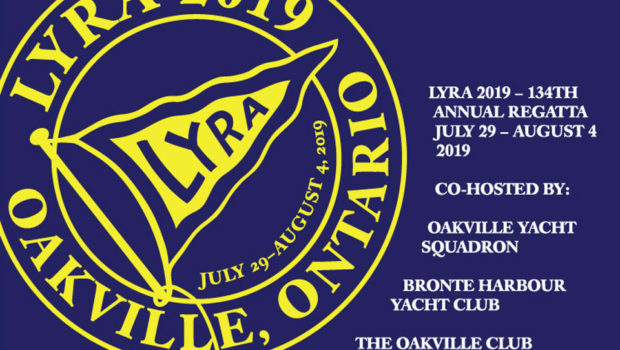 Please mark your calendar for the LYRA Annual General Meeting on Saturday, November 17, 2018 at Oakville Yacht Squadron, 97 Forsythe St, Oakville, ON L6K 3R7, at 1100. At this meeting, the Member and Associate Members clubs will elect an executive committee to guide the organization for the next year. As part of this process, a Nominating Committee will put forward a slate of names to be considered. If you know of anyone who would be interested in serving, please submit their name, contact information, Club support of three members, and the commitment to serve one year. There are no limits on the number of years a person can serve. The positions are open for election are: President, four Vice –Presidents, Secretary, and Treasurer. Nominations should be sent to Robert Elliott at c/o LYRA, PO BOX 832, Olcott, NY. 14126 by October 17, 2018. Those individuals interested in running for an Executive Committee are also encouraged to contact the Chair of the Nominating Committee, Janet Geisberger, at janet.geisberger@ipc.on.ca before October 17, 2018. 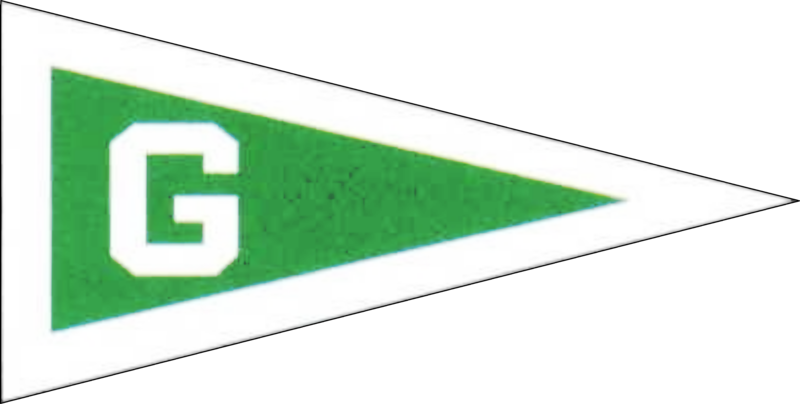 The Lake Yacht Racing Association was founded in 1884 to serve and represent yachting interests on Lake Ontario, Eastern Lake Erie, The Upper St. Lawrence River and the Finger Lakes. 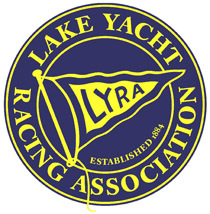 LYRA encourages the sport and art of sailing and sportsmanship among sailors, both at the junior and senior levels and contributes good will between Canada and the United States through sailing activities.